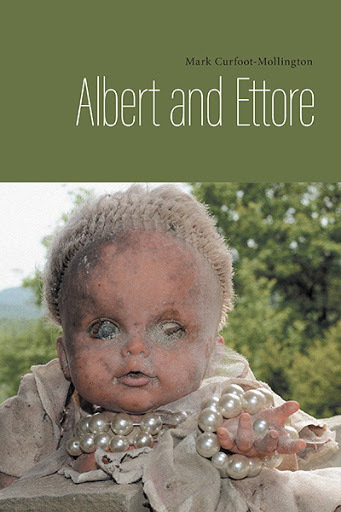 Join us on Saturday, June 11 for the launch of Albert and Ettore by New Edinburgh’s own Mark Curfoot-Mollington. He will be in our store from 11:00am to 1:00pm to sign and read from his brand new novel. Meanwhile, unusual happenings that have occurred in the nearby towns of Arezzo, Sansepolcro, Città di Castello, and Caprese Michaelangelo come together in Albert’s garden and the “deceits and abandonments” of Albert’s life start to unfold.